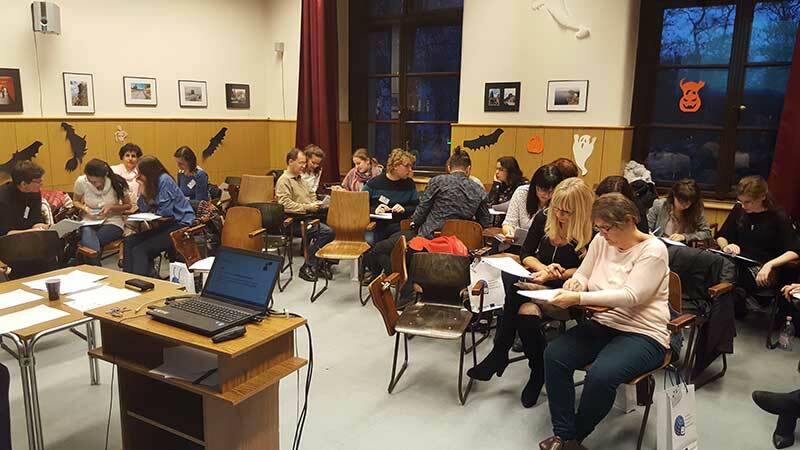 The 2nd Multiplier Events were hosted in October and November 2017. 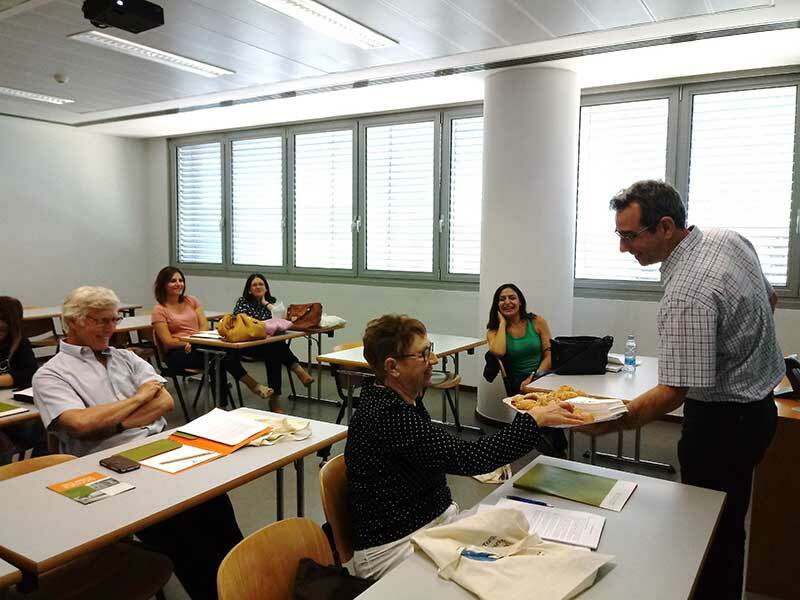 University of Cyprus, Nicosia, Cyprus: The 2nd Multiplier Event was hosted on 21 October 2017 at the University of Cyprus. 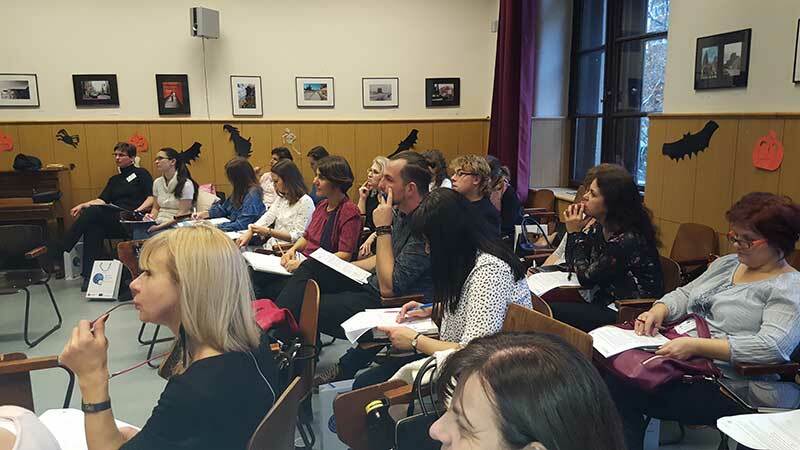 The theme of the event was “Teachers’ Language Assessment Literacy”. 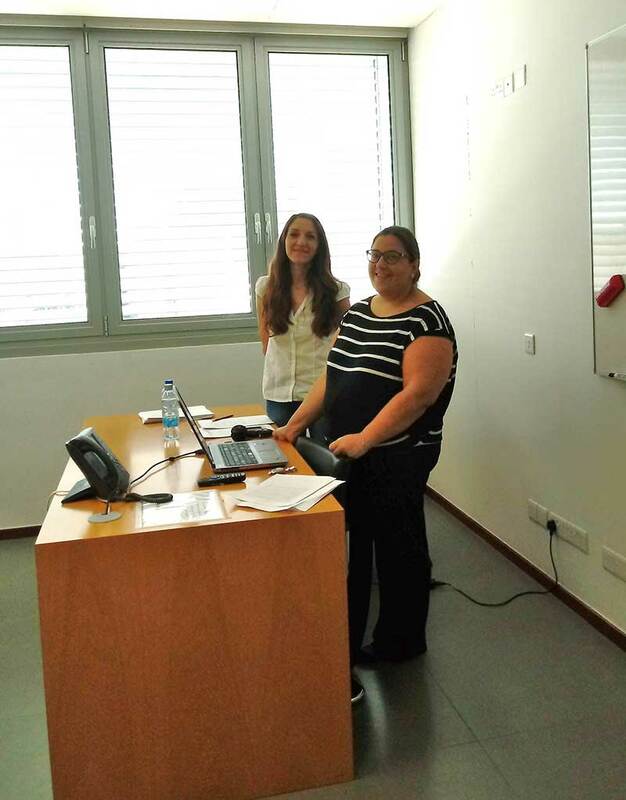 We briefly presented an update regarding the deliverables of the project, with a main focus on the on-line platform. 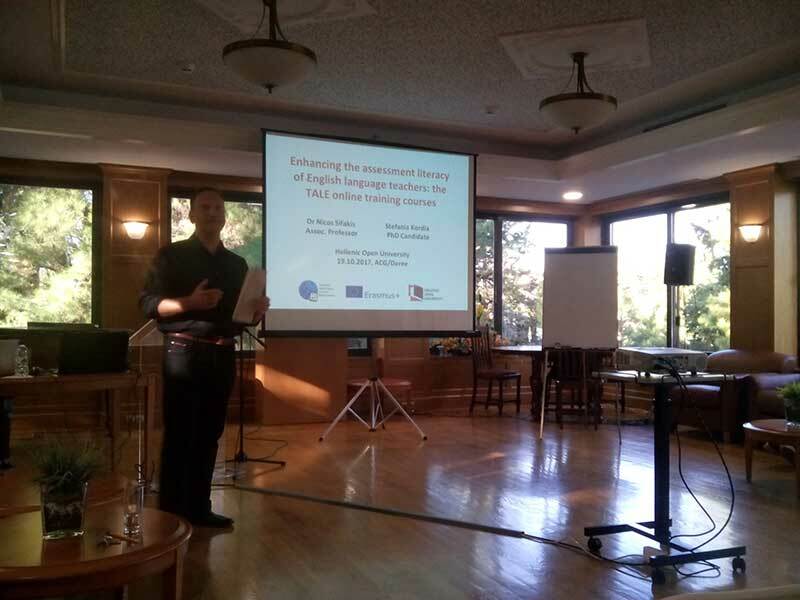 We evaluated the lessons learned during the first two years of the project regarding its practical implementation and discussed the main events and activities of the final year and the possibilities for future research. 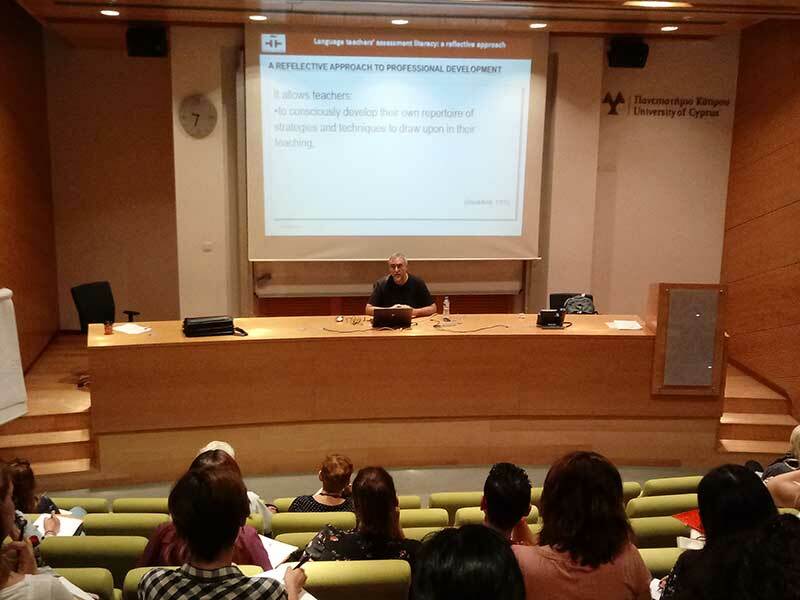 Our invited speaker delivered an amazing talk on “Language teachers’ assessment literacy: a reflective approach”. 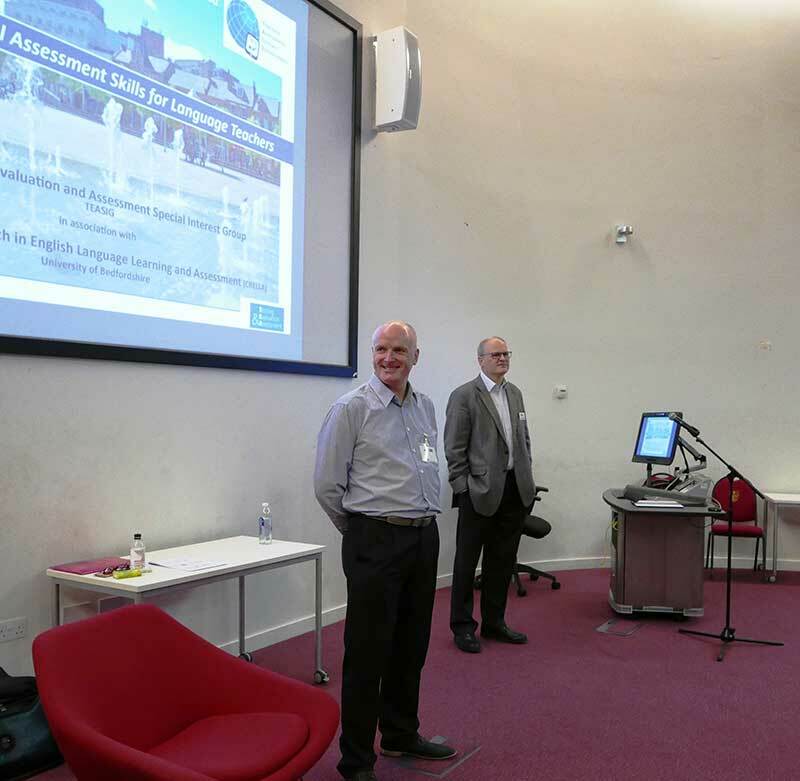 The event finished with three very interesting workshops on teacher assessment literacy. For more information, click here. Click here to watch a photo carousel from the event. 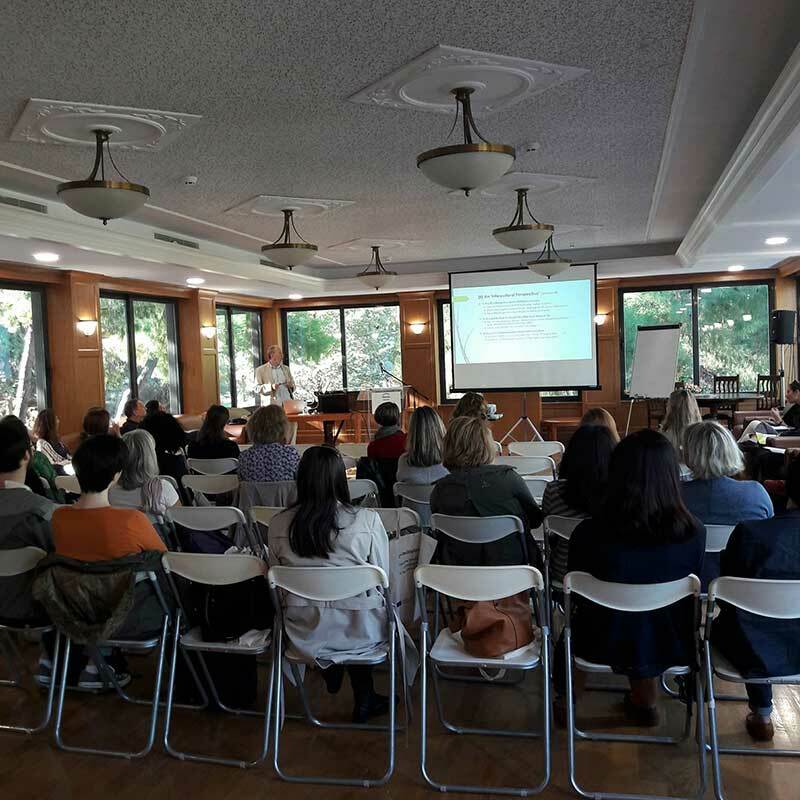 Hellenic Open University, Athens, Greece: The 2nd Multiplier Event was entitled “Enhancing teachers’ awareness of assessment practices in the multicultural classroom” and was hosted on 19 October 2017 at Deree, the American College of Greece. 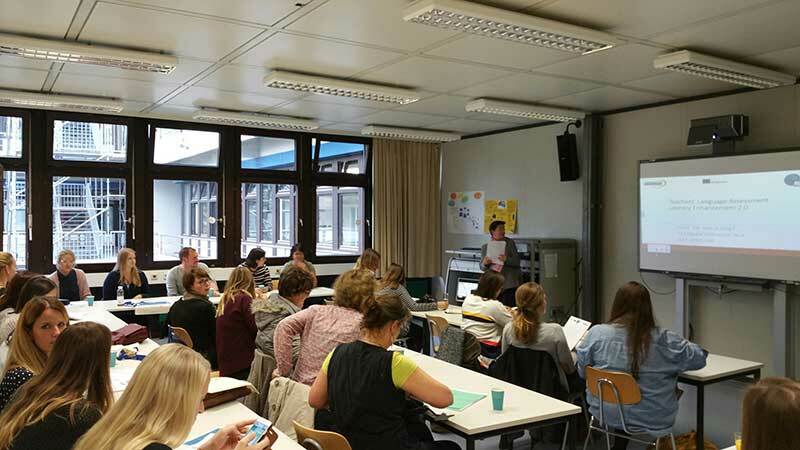 After a presentation of the TALE Project and the online courses, two very interesting talks were delivered by our invited speakers and, afterwards, the participants were engaged in a hands-on workshop focusing on the issue of washback in language teaching, assessing and testing. For more information, click here. 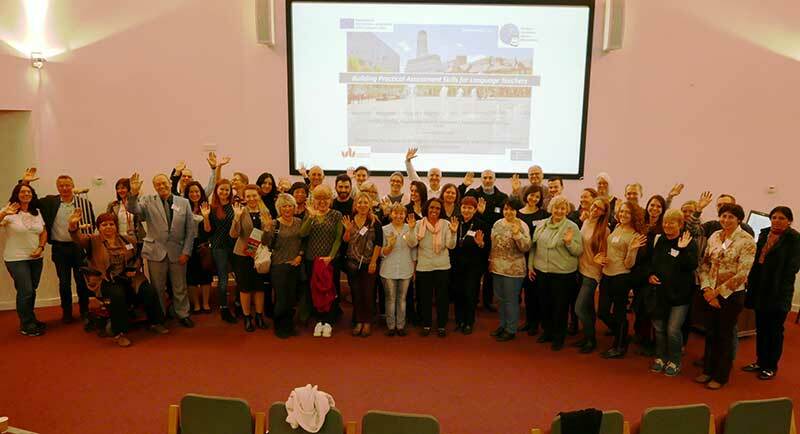 University of Heidelberg, Heidelberg, Germany: The Second Multiplier Event entitled "Teachers’ Language Assessment Literacy Enhancement 2.0" was held in Heidelberg, Germany on 13 October 2017 and was a full success. 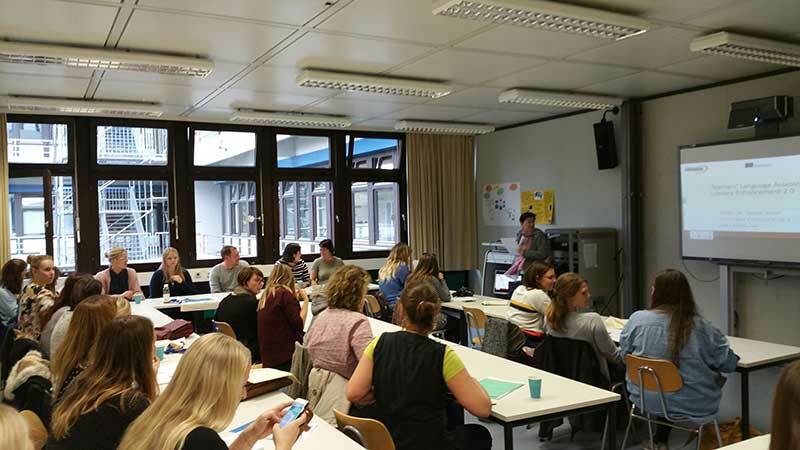 About 35 teachers participated in the workshop and after presentation of the project results they were able to try out the TALE online course themselves. 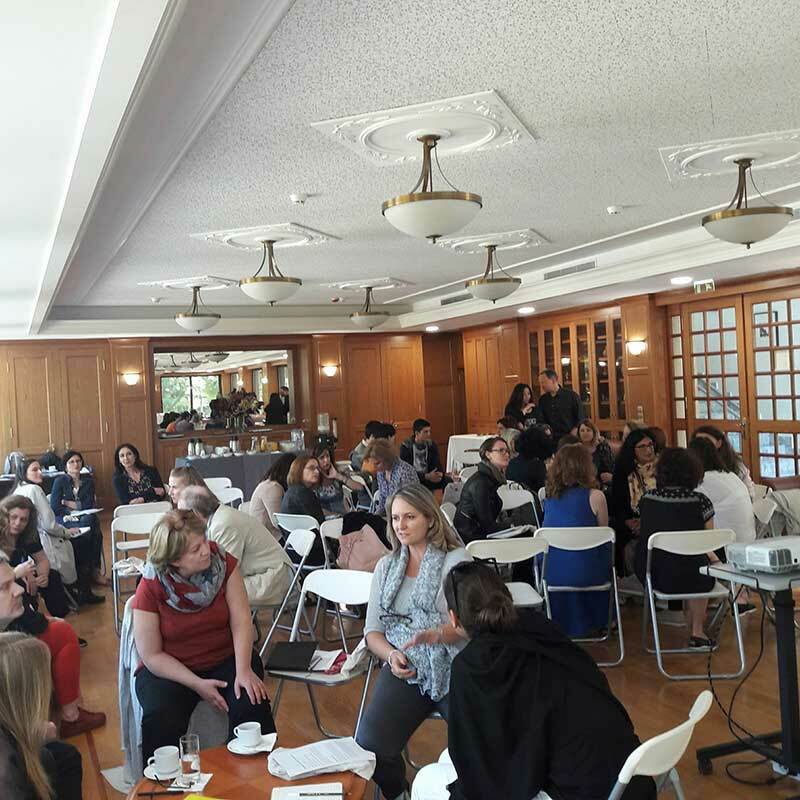 Afterwards, many of the participants took advantage of the networking opportunities by making new contacts or renewing existing ones. For more information, click here. Click here to watch a video of this event. University of Bedfordshire, Luton, UK: The Centre for English Language Learning and Assessment (CRELLA), University of Bedfordshire joined forces with the International Association of Teachers of English as a Foreign Language Testing, Evaluation and Assessment Special Interest Group (IATEFL TEASIG) for a two-day TALE multiplier event on Building Practical Assessment Skills for Teachers, 28th and 29th October 2017 at the Campus Centre, University of Bedfordshire, Luton, UK. For more information about this wonderful event, click here. 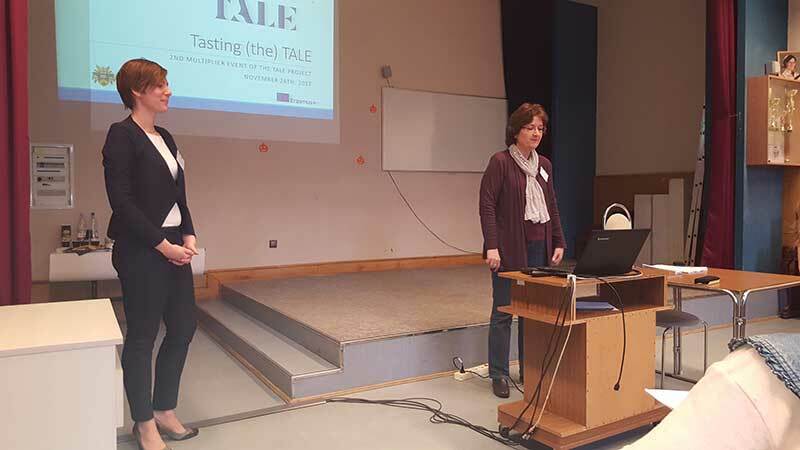 University of Debrecen, Debrecen, Hungary: Our Hungarian team members, Ildikó Csépes and Adrienn Fekete successfully fed the Hungarian participants of their workshop entitled "Tasting (the) TALE". 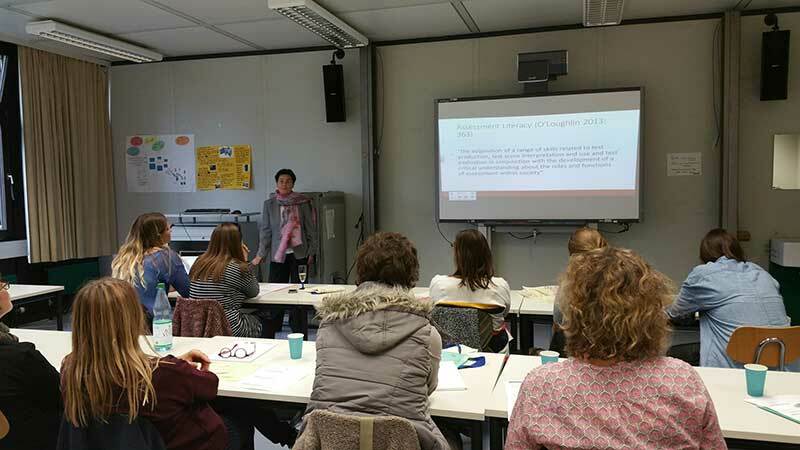 After a brief introduction to the TALE website, the participants were shown some sample tasks and got involved in a hands-on trial of some of the materials focusing on the topics of ABCs in Assessment, Test Impact, Feedback, Speaking and Reading Skills. 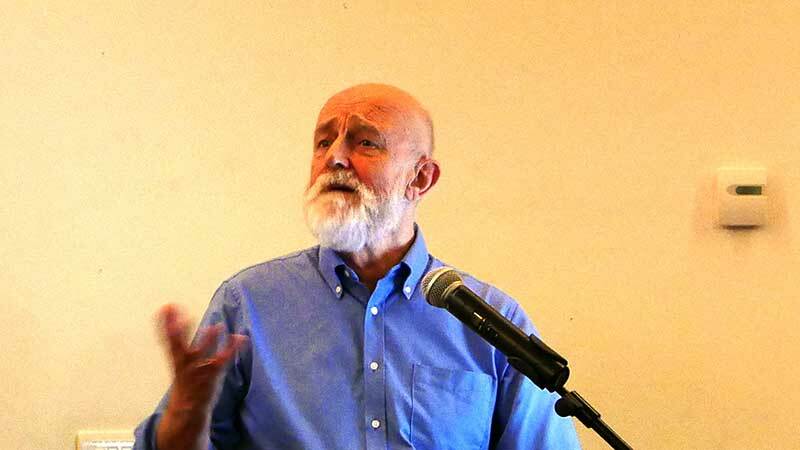 The event was organized on 24 of November. For more information, please, visit the project’s Facebook page.